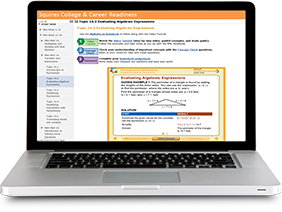 MyMathLab for School is a series of online courses that align to Pearson’s textbooks in mathematics and gives statistics. 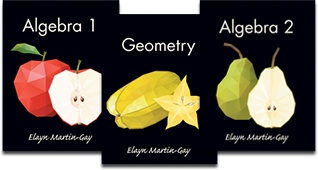 This powerful online program offers students personalized instruction and practice and teachers all the tools they need to deliver all or a portion of their course online. 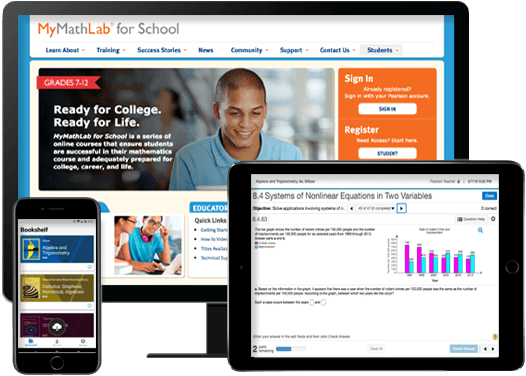 Available anywhere there is Internet access, MyMathLab for School comes complete with resources to ensure students are successful in their mathematics course and adequately prepared for college, career, and life. 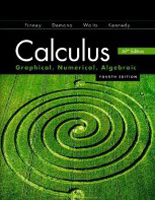 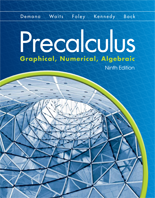 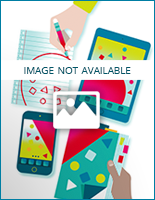 MyMathLab for School is available for more than 250 mathematics books ranging from Prealgebra through Calculus. 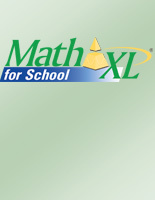 Powered by MathXL for School, MyMathLab for School offers all the benefits of MathXL plus more!